Time to get a (Second) Life? 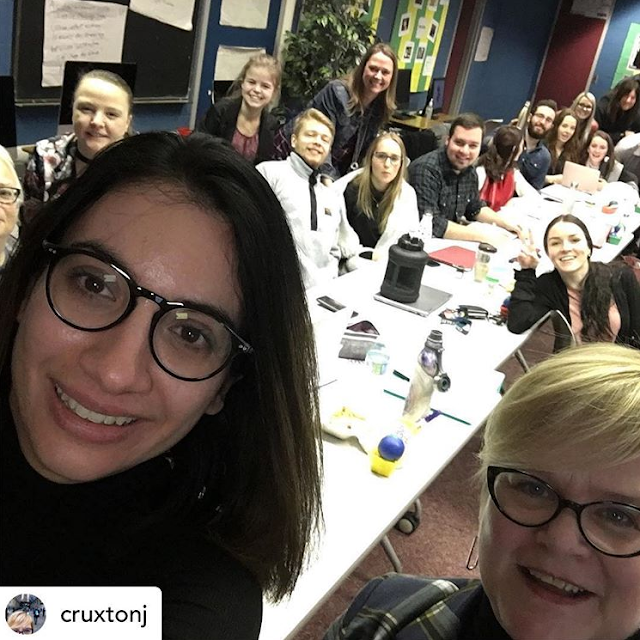 Award-winning social media expert Ken Hudson (see avatar image at right) is overseeing a client project being completed by Post-Grad Public Relations students at Loyalist over the next two weeks. Today the project kicked off with an interactive session on Second Life, followed by an overview of the campaign project. 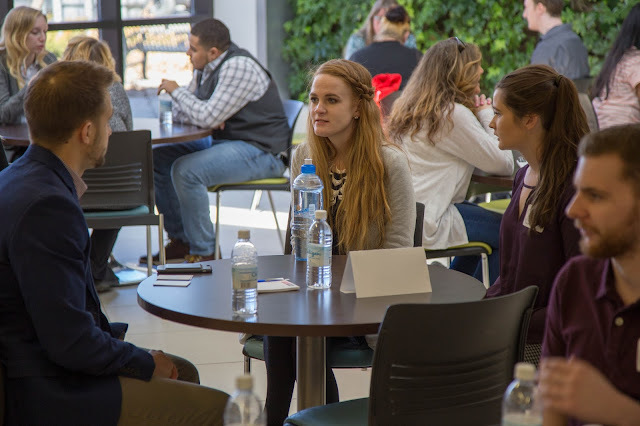 The workshop provided students and faculty with a great opportunity to discuss the impact of Second Life and social media on both human communication and public relations, as well the implications of branding in the virtual world. 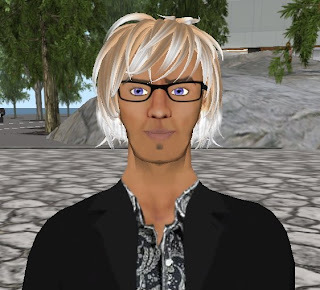 A world leader in online applications of Second Life, Loyalist was the first Canadian college campus to bring students into a social networking simulation classroom in the virtual world. The Second Life client project continues throughout the month of March.